One level with 3 bed, 1 bath in a quaint location. Lots of potential to restore this home to its full CHARM! 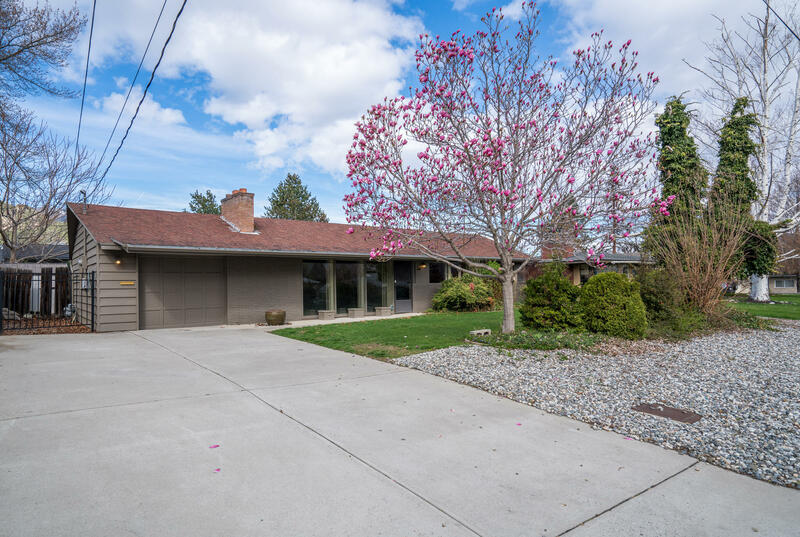 This home features the allure of the 50's, Lots of natural light, wonderful built-ins, newer electrical panel, and updates for the kitchen, bath and more. French doors lead out to a covered patio perfect for entertaining or relaxing. Adjoining changing/play room for In-ground pool use. Pool has new pump system, but could use a liner. Spacious and private backyard. This Home is part of an Estate being sold in As-Is condition.